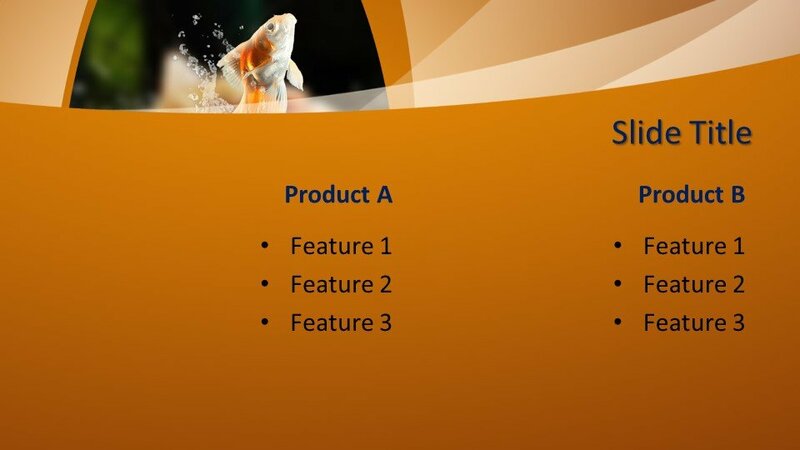 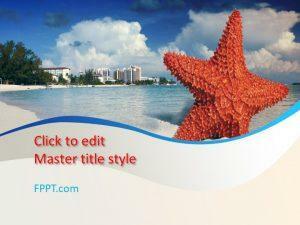 The Free Fishbowl PowerPoint Template is a unique and nice slide design. 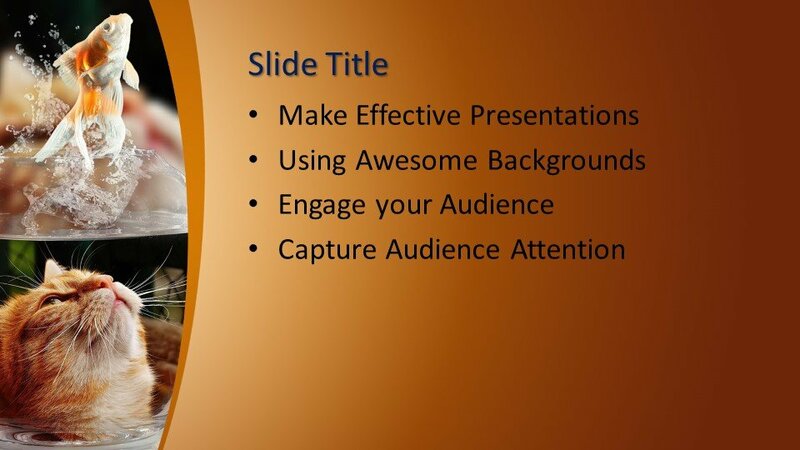 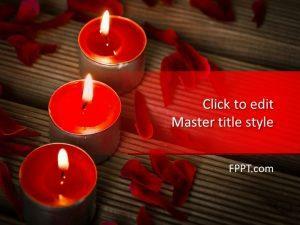 This design is different from rest of the PowerPoint templates posted by FPPT.com. 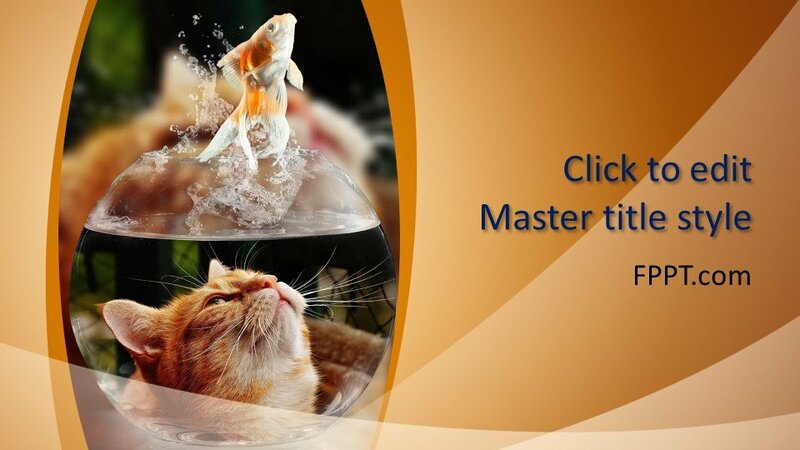 This is super fresh and mind blowing template. 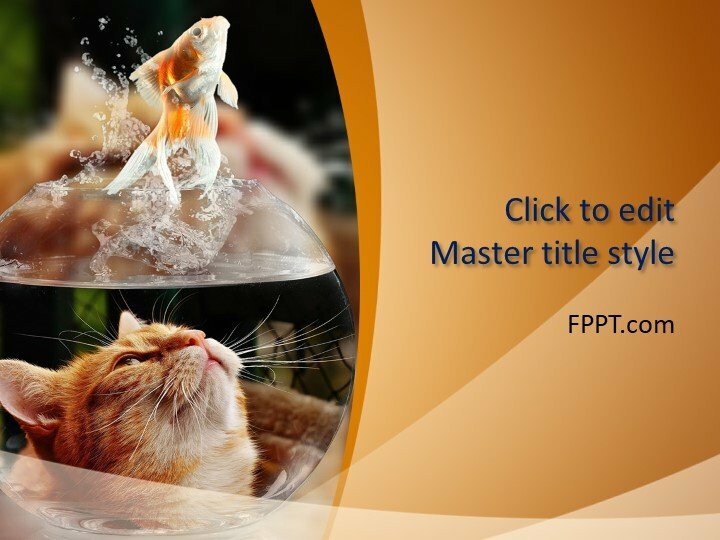 The PowerPoint theme’s picture of a cat and fish in the bowl is presenting an awesome scene of hunger and escape from being eaten. 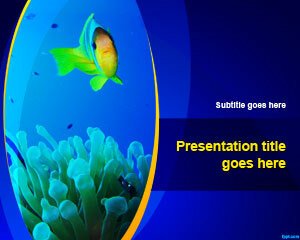 The use of this design in the PowerPoint presentation will attract the attention of the audience. 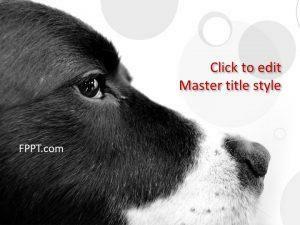 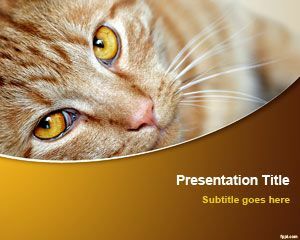 This unique and free PowerPoint template can be used in different types of presentations like pets care, nature, business and many other general topics of daily life. 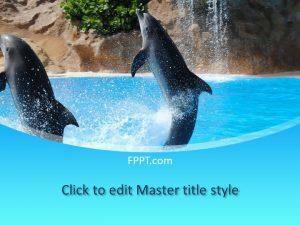 It is crafted in an editable format and a little knowledge of PowerPoint software usage is required to edit it.